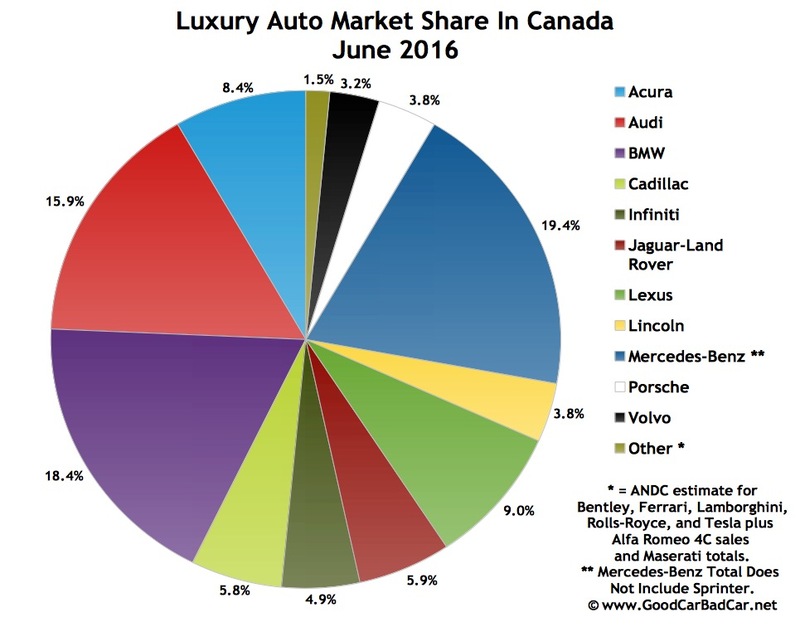 In June 2016, for a second consecutive month, the Mercedes-Benz C-Class was Canada’s best-selling premium brand automobile, 410 sales ahead of the next-best-selling premium car; 173 sales ahead of the second-ranked premium vehicle, Audi’s Q5. 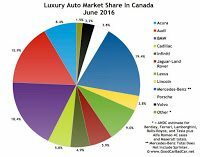 Through the first-half of 2016, the C-Class is Canada’s luxury leader despite a 17% year-over-year sales decline. 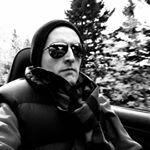 Canada’s luxury SUV leader is the Mercedes-Benz GLE (formerly known as the M-Class) is a scant two units ahead of the Audi Q5, last year’s top-selling premium SUV/crossover. Among the 15 top-selling premium autos in June 2016, nine were SUVs/crossovers. Two of the six cars in the top 15 posted declining sales in June; only one of the nine utility vehicles did the same. Among vehicles with MSRPs above $50,000, the 13 leaders in June were all SUVs/crossovers, and 14 of the top 15. 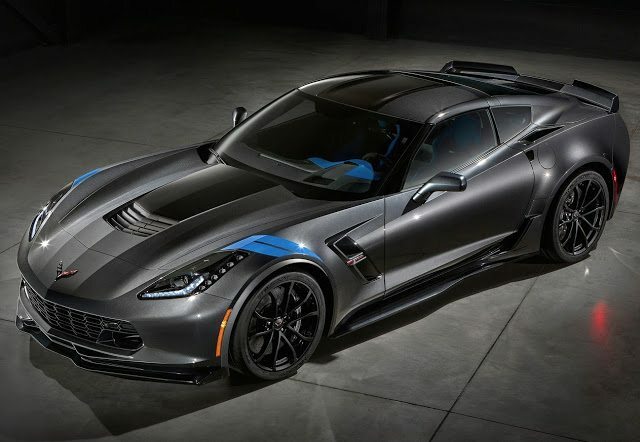 Incidentally, the only car that cracked that top 15 is decidedly out of the mainstream: Chevrolet’s Corvette. ^ Mercedes-Benz Canada’s figures combine the GLE-Class with the defunct M-Class.